Stay informed on our current, and up and coming projects and events. 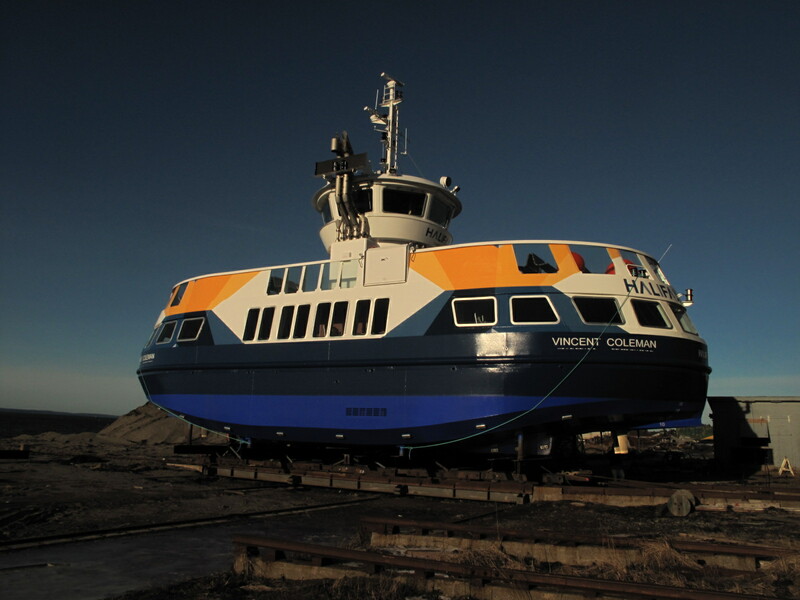 The Vincent Coleman HRM passenger ferry went into service in March this year. 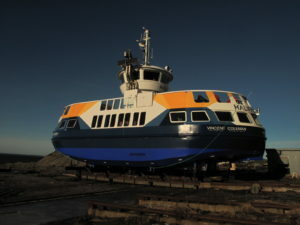 It is the fourth out of a total of five vessels which are being built by A.F. 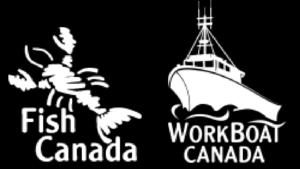 Theriault shipyard in Meteghan and almost brings us to the end of the fleet renewal for HRM. EYE has worked alongside A.F. 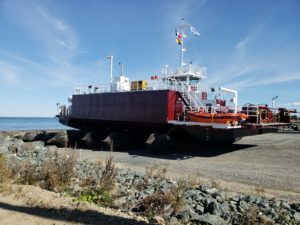 Theriault and HRM throughout these vessel constructions and are proud to be part of rejuvenating the water transit system here in Halifax. 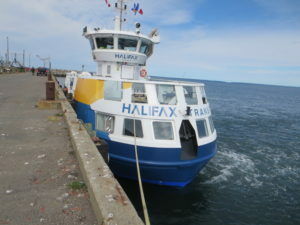 The Vincent Coleman can be seen on a daily basis carrying passengers from Halifax to Dartmouth.